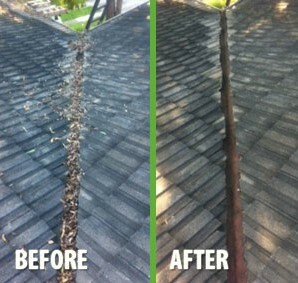 Do You Have A Leaking Roof ? Internal Water Damage? Need it Fixed Fast? All major structural work is protected by our guarantee for up to six years after its completion. And all minor works is warranted for up to 2 years. If you have internal water damage, there may a number of reasons. 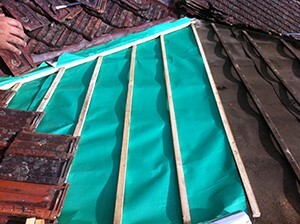 Most of them will start from some sort of roof damage, whether you are aware of any or not. 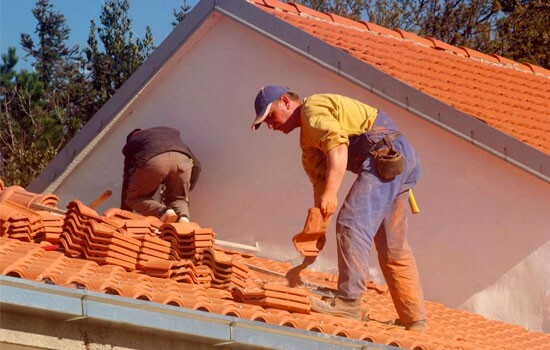 No matter what type of property you own – whether it is residential or commercial – The Sydney Roof Doctor can provide quality services to help you repair everything from leaks to carrying out repairs on terracotta, cement, metal types of roofs. 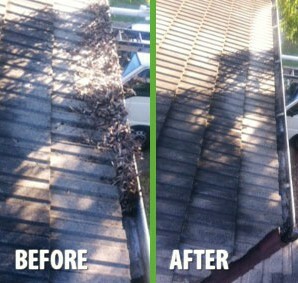 Our specialty is the all roof repairs and All Roof Maintenance. 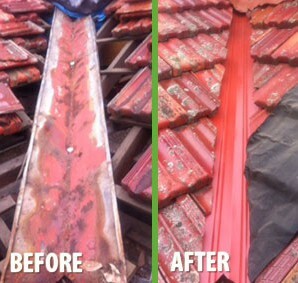 With our skilled team of specialists, older roofing can be completely repaired to its original state – something that can potentially add thousands of dollars to the value of the homeowner’s property. 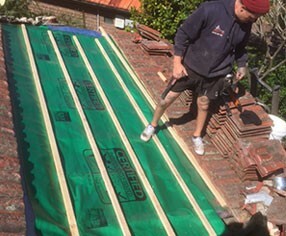 The experts at the Sydney Roof Doctor will also ensure that homeowners and business owners who come to them for assistance with their roof repairs are treated with the utmost level of both honesty and professional advice. 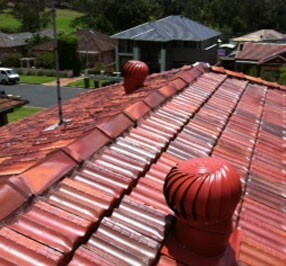 The well-educated staff at The Sydney Roof Doctor wants to be your most-trusted ally and advisor during any type of roof repair. 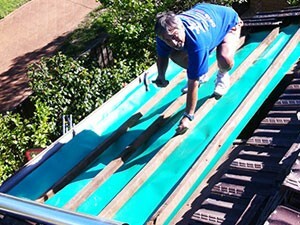 With over 30 years’ worth of industry experience, both in domestic repairs and work for commercial clients throughout the Sydney metro area, it is no surprise that we can provide exactly that. 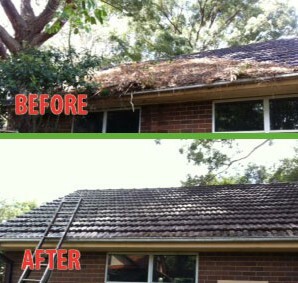 Any individual, whether they are a homeowner or a business owner, will find The Sydney Roof Doctor to be committed to providing an experience that is as simple as possible. Our experts ensure that all work that needs to be completed meets the highest level of quality, that it is completed in a timely manner, and that it is all done at a fixed price. That means there will never be any hidden “add-ons” nor will there be additional fees on your bill once a job is completed. 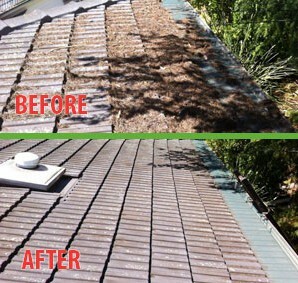 Above all, the report that you receive assessing your roof’s condition and the work that needs to be completed will be presented to you in a prompt and honest manner. We begin working for our clients from the moment they contact us for a free quote. 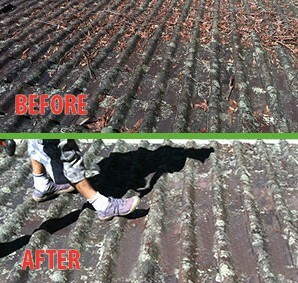 This comprehensive, fixed-price quote is only presented once our experts have done a full assessment of the roof and determined any and all work that will be necessary to restore it to the best condition possible. Once that price has been set, all that is left for the homeowner or business owner to do is to work with us to arrange a start date for the commencement of the project. 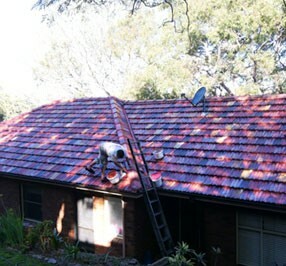 The Sydney Roof Doctor will always use the best quality roofing products possible to complete all jobs, no matter how large or small. We will also have every job checked by one of our experts to help ensure that you are entirely satisfied with the work that our team has done – all before you give us your final payment. 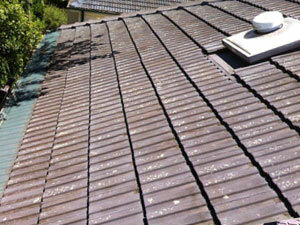 That, combined with our highly skilled team of experts, makes for roofing repairs that are guaranteed to stay in great condition. 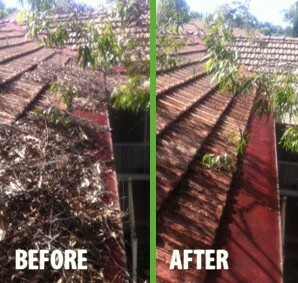 However, this is not the only guarantee that The Sydney Roof Doctor offers; all work is protected by our guarantee for up to seven years after its completion. We always want to leave your property in the same great condition as it was when we arrived, so rest assured that we will remove any excess materials and rubbish from your home or place of business once our work is done. 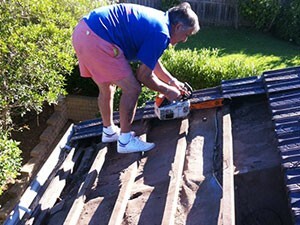 We want you to have the best experience possible when you contact us for your Sydney roof repairs.